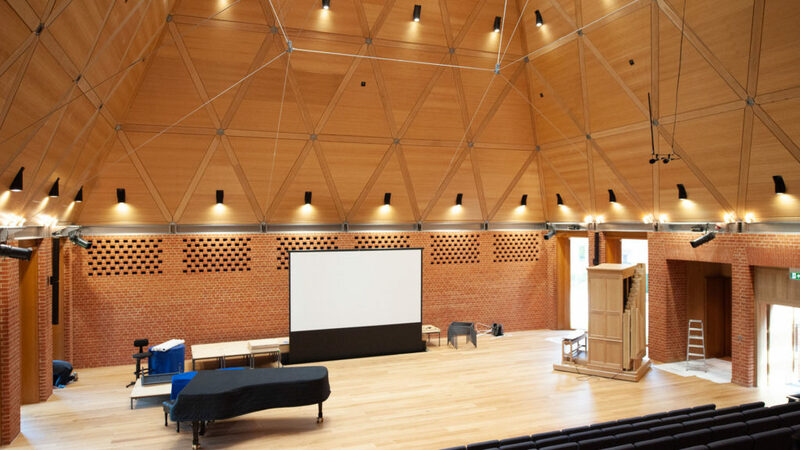 Company director Adrian James was extensively involved in theatre and concert hall design even before he created Adrian James Acoustics in 1994. He had worked closely with leading theatre consultants in the UK, the Middle East and Hong Kong, as well as other auditoria such as the Royal Albert Hall and the Royal Opera House Covent Garden. 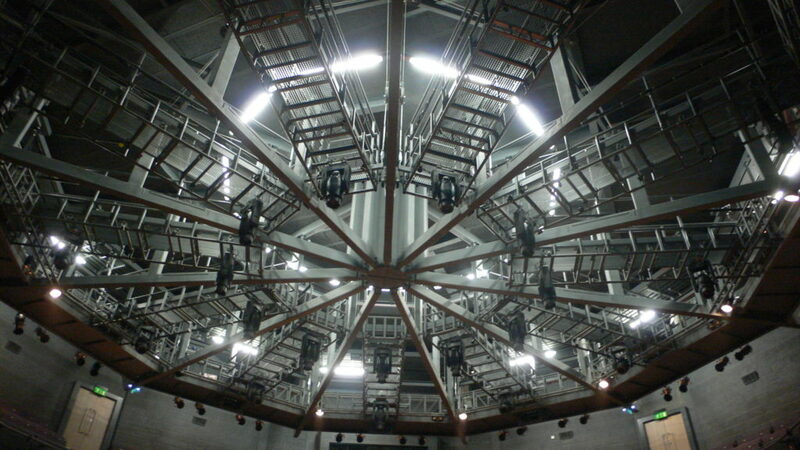 One of the company’s first projects was the design of several theatres on board cruise liners, working closely with specialist theatre contractors Glantre Engineering and Multistage. 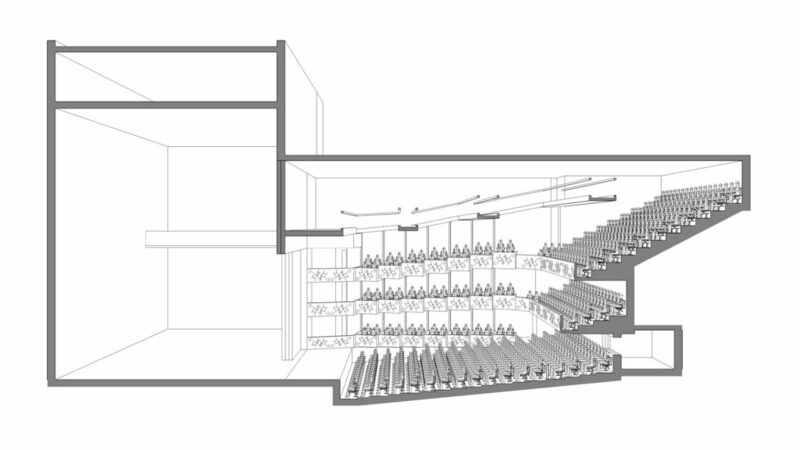 At the same time Adrian collaborated with theatre consultant Michael Holden on the Millennium Forum Theatre in Derry, for which they designed movable elements to adjust audience size between 280 and 1,000 people. This combined with an extremely powerful electroacoustic enhancement system resulted in one of the few truly multipurpose venues in the UK. Michael and Adrian went on to work together as theatre consultant and acoustician on the Rose Theatre in Kingston, The Friary rehearsal centre for the RLPO, and a refurbishment of the Riga Opera House. As the workload expanded Ian Rees joined AJA from the Orpheus Theatre in Surrey. Ian and Michael worked together on theatre consultancy whilst Adrian focussed on the acoustic design of some very successful auditoria. These included the Hammond Theatre and the Bishopsgate Institute. Meanwhile, Ian also became the first ever graduate to be awarded the STC Diploma in Theatre Consultancy at the University of Warwick. Ian now leads our theatre consultancy team and can still draw on Michael’s input. 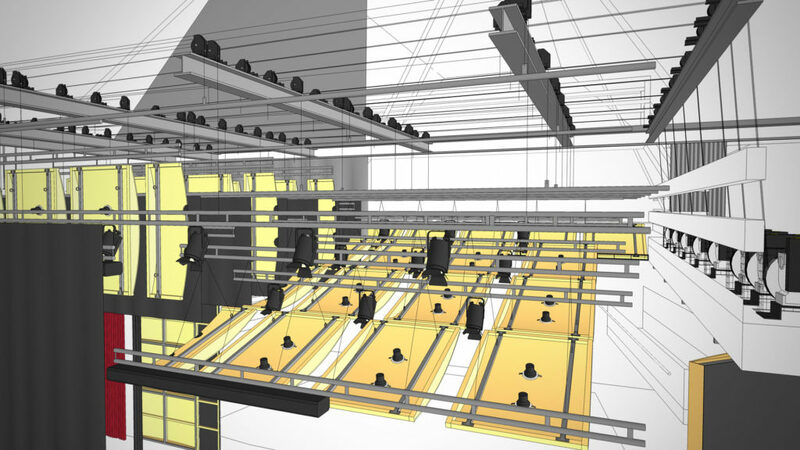 AJA also benefits from the cross-discipline skills of the company’s entire acoustics team. Our expertise in theatre sound and audio-visual systems has recently been strengthened by Pete Erskine, who joined AJA from a freelance career which included frequent work at the historic Theatre Royal, Bury St Edmunds. 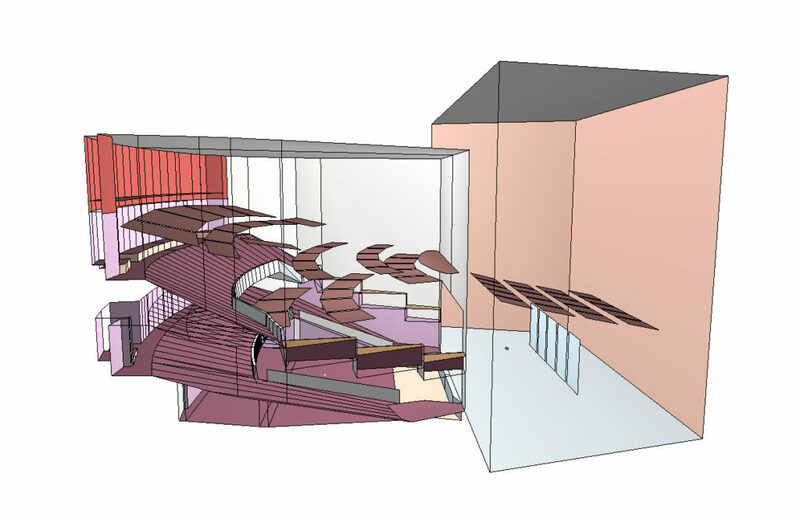 Our current and recent projects in theatre consultancy include the theatre and performing arts centre at Piper’s Corner School, a new drama studio for the Theatre Royal Norwich, the stage and orchestra pit refurbishment of the Mikhailovsky Theatre in St Petersburg, a new concert hall at Kings College School Wimbledon, and a 600-seat theatre and concert hall for Kent College. 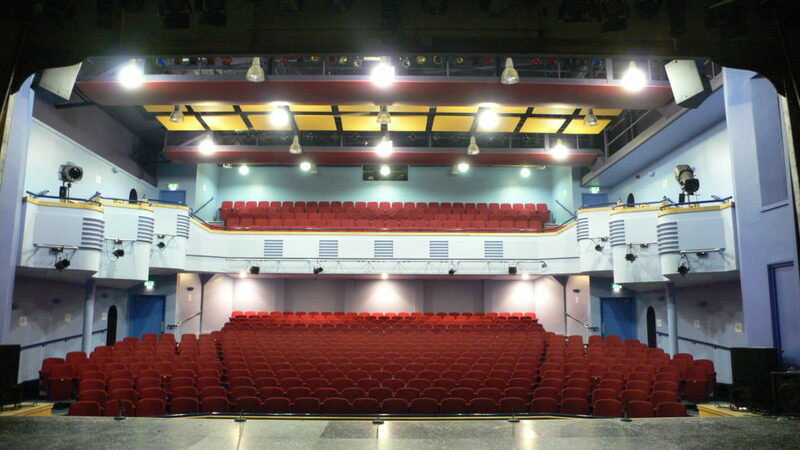 For further details about our extensive Theatre Consultancy services, please contact either Adrian or Ian to discuss your requirements.